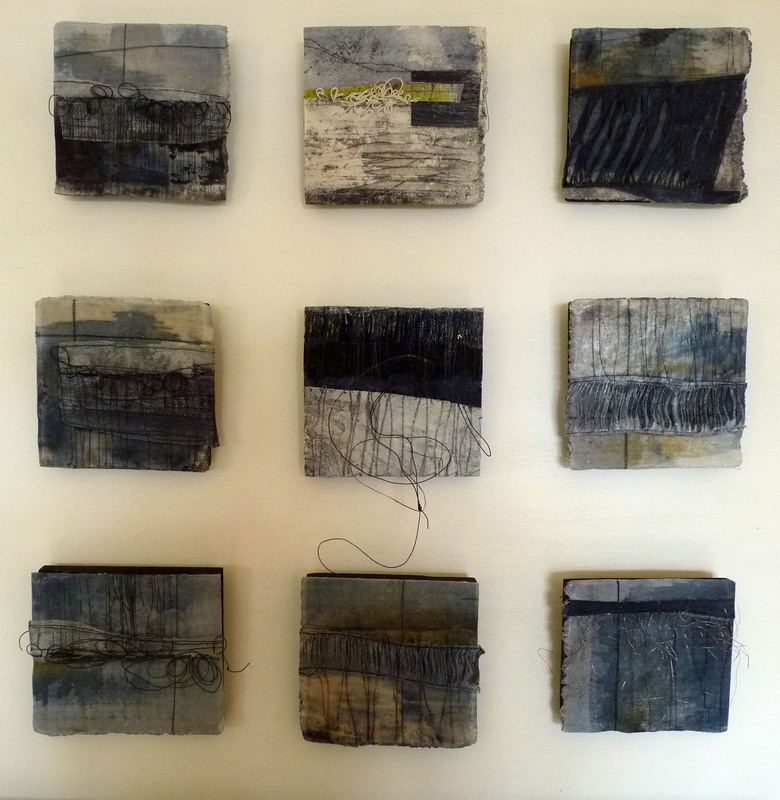 On Saturday 26 May we are having a ‘meet the artist’ session at the Hastings Arts Forum as part of the ‘3 Artists’ exhibition – Mary, Wendy and I will be there to chat about our work and encourage you to do a bit of stitching……. We would be very pleased if you would join us on Saturday 26th May for a glass of wine and also to take the opportunity to stitch a memory pocket to take home with you. No sewing experience is needed, just the willingness to have a go. All materials and tools will be provided. This entry was posted in Uncategorized on May 18, 2012 by debbielyddon.